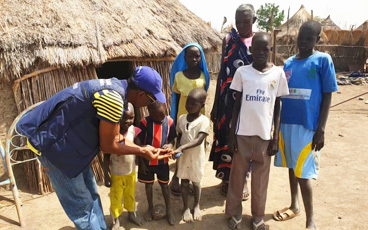 In an extraordinary joint statement by the Chairs of the main independent, advisory and oversight committees of the GPEI, the Chairs urge everyone involved in polio eradication to ensure polio will finally be assigned to the history books by 2023. 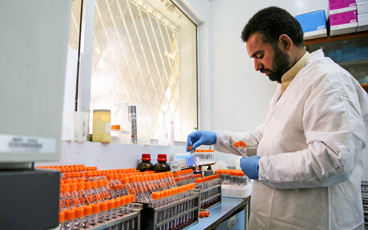 The authors are the chairs of the Strategic Advisory Group of Experts on immunization (SAGE), the Independent Monitoring Board, the Emergency Committee of the International Health Regulations (IHR) Regarding International Spread of Poliovirus and the Global Commission for the Certification of the Eradication of Poliomyelitis (GCC). 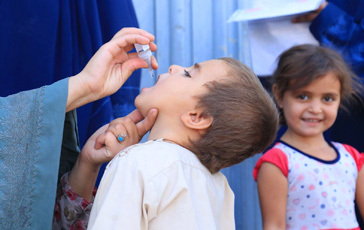 The Endgame Plan through 2018 has brought the world to the brink of being polio-free. A new Strategic Plan 2019-2023 aims to build on the lessons learned since 2013. The joint statement urges everyone involved in the effort to find ways to excel in their roles. If this happens, the statement continues, success will follow. But otherwise, come 2023, the world will find itself exactly where it is today: tantalizingly close. But in an eradication effort, tantalizingly close is not good enough. 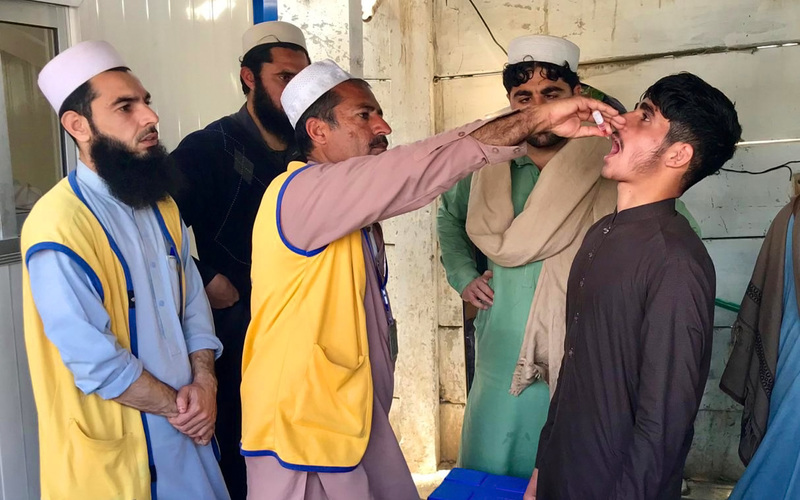 The statement therefore issues an impassioned plea to everyone to dedicate themselves to one clear objective: to reach that very last child with polio vaccine. By excelling in our roles. It means stepping up the level of performance even further. 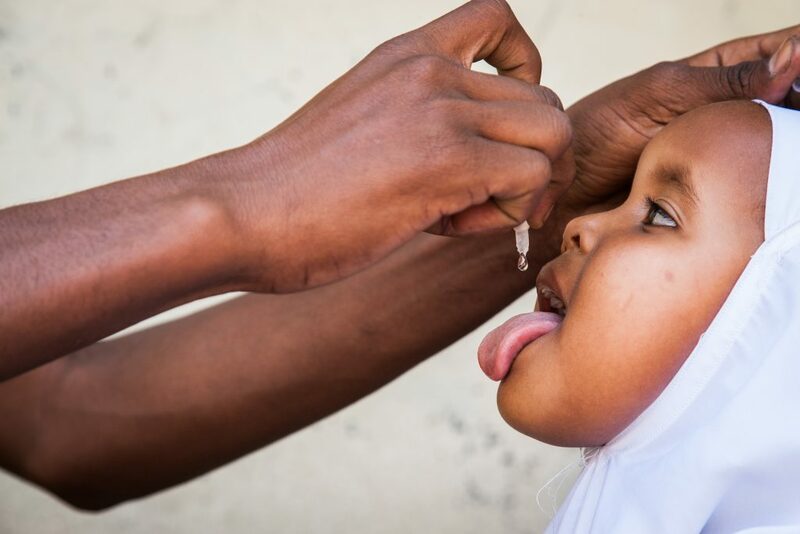 It means using the proven tools of eradication and building blocks that have been established in parts of the world that have been free of polio for years. The Chairs remind us that as a global community, we have stood where we stand today once before, with smallpox. And we achieved the eradication of smallpox. And the world is a much better place without smallpox. So, let us make the world again a better place. Together. 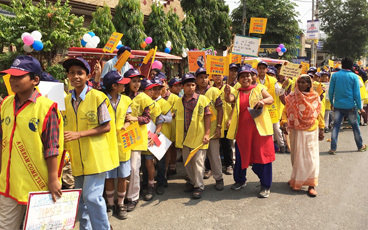 Let us eradicate polio.